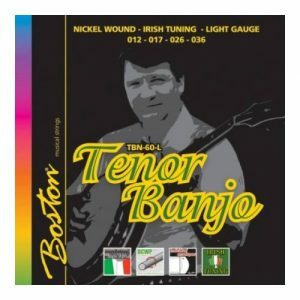 SKU: EB-2306 Category: Banjo Strings Tags: banjo strings, Ernie Ball Brands: Ernie Ball. 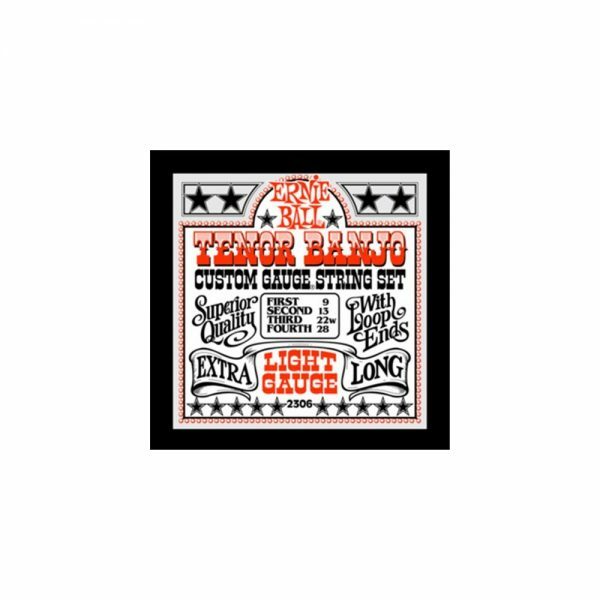 The Ernie Ball Tenor Banjo Strings 09-28 are tin-plated steel loop-end strings that offer crisp and lively high notes and an overall vibrant tone. Ernie Ball strings are precision manufactured to the highest standards and most exacting specs to assure consistency, optimum performance, and long life. The core is made from tin plated high carbon steel hex wire providing excellent durability. 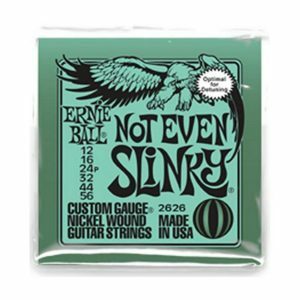 Ernie Ball, the world’s leading manufacturer of strings and accessories, has been making high-quality electric guitar and bass strings since 1962. 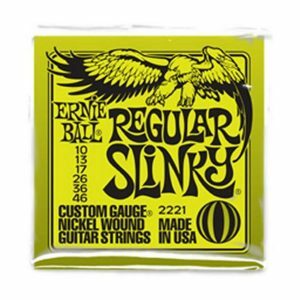 World-class players like Paul McCartney, Keith Richards, Eric Clapton, Slash, Jimmy Page, and Buddy Guy have all played Ernie Ball strings to create their unique sound. 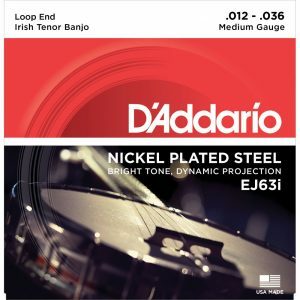 We use the latest technologies and finest materials to continuously enhance your playing experience and provide an unparalleled palette of expressive options. Get your Ernie Ball Tenor Banjo Strings 09-28 now.